In Kathmandu Valley are three ancient cities, once independently ruled by their respective Malla kings: Kathmandu, Patan and Bhaktapur. 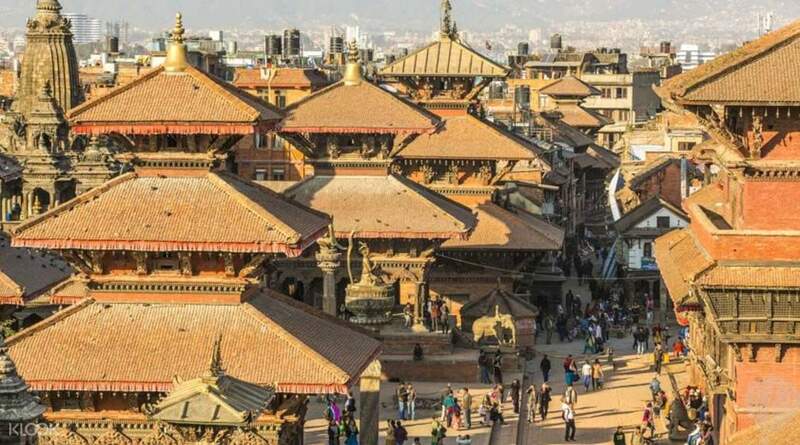 In this day trip, visit Patan and Bhaktapur, home to cultural UNESCO World Heritage Sites that hark back to Nepal's rich past. 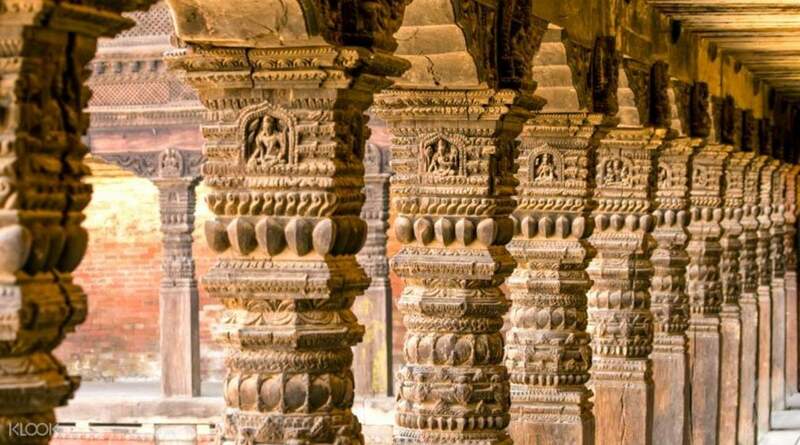 You'll learn to appreciate Patan's name in Sanskrit, Lalitpur, which means ‘City of Living Art.' (Hint: it's home to the valley's finest sculptors and craftsmen.) 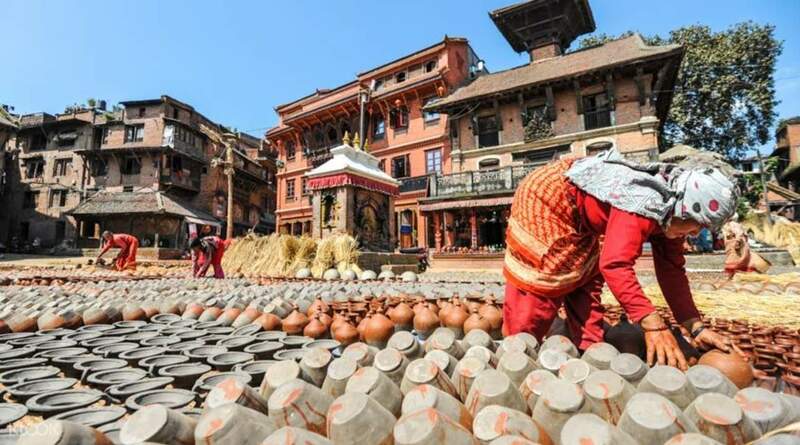 Over in Bhaktapur, experience what it's like to wade slowly back in time, with streets and architecture retaining their olden, brickmade charm. All throughout, pay close attention to their shared religious heritage. 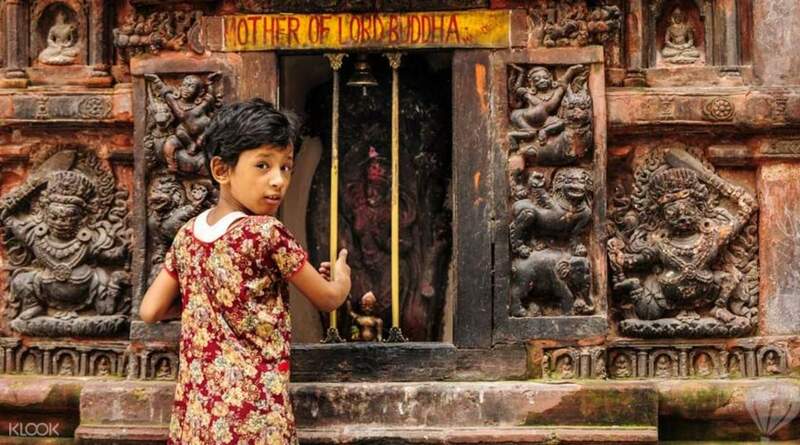 Of Buddhist and Hindu backgrounds, both Patan and Bhaktapur are wealthy with temples, shrines, idols and sculptures in honor of their gods – giving you an endless count of sights over which to marvel. A must-do tour for anyone visiting Nepal and wanting to get acquainted with its rich history! Minor cons were failure to provide light refreshments and not indicating in the details that the tour guide’s lunch will actually be shouldered by the guest. But it’s fine as my guide was awesome, and he met me straight at my hotel (I didn’t need to go to the assembly place). He also took me to other interesting places that were not in the itinerary. By the way, I wish this tour is available for solo travelers without purchasing it for 2 persons. Perhaps adding a surcharge may work..? Despite that, this tour still deserves 5 stars. 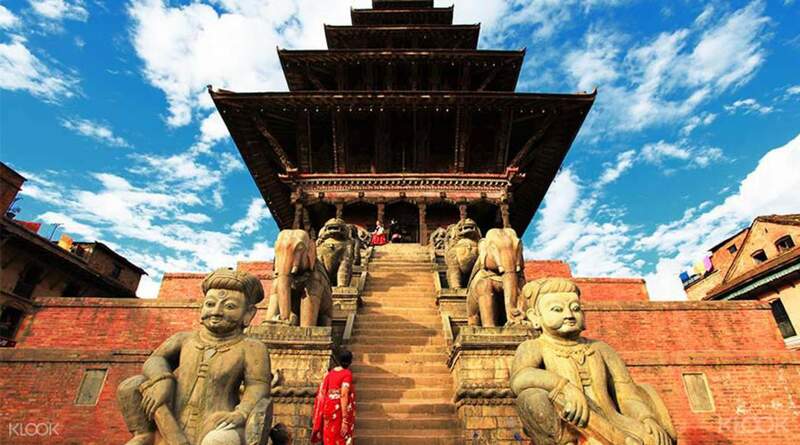 A must-do tour for anyone visiting Nepal and wanting to get acquainted with its rich history! Minor cons were failure to provide light refreshments and not indicating in the details that the tour guide’s lunch will actually be shouldered by the guest. But it’s fine as my guide was awesome, and he met me straight at my hotel (I didn’t need to go to the assembly place). He also took me to other interesting places that were not in the itinerary. By the way, I wish this tour is available for solo travelers without purchasing it for 2 persons. Perhaps adding a surcharge may work..? Despite that, this tour still deserves 5 stars. Tiny glitch at the meeting point but that was sorted out efficiently by the customer service and local travel agency. The tour guide, Ram, was awesome. He was very patient, friendly and knowledgeable. Would recommend this tour to anyone visiting Nepal. Tiny glitch at the meeting point but that was sorted out efficiently by the customer service and local travel agency. The tour guide, Ram, was awesome. He was very patient, friendly and knowledgeable. Would recommend this tour to anyone visiting Nepal. Bhaktapur is a mini city by itself and old capital of Nepal. It has many courtyards and temples within the City. As well as many shops in the market. Many of the markets are neat and you can do a comfortable shopping here. There are (or were post the earthquake perhaps) imposing structures. Bhaktapur is a mini city by itself and old capital of Nepal. It has many courtyards and temples within the City. As well as many shops in the market. Many of the markets are neat and you can do a comfortable shopping here. There are (or were post the earthquake perhaps) imposing structures. The tour was alright. I don't think the guide was necessarily indispensable as he didn't provide that much explanation for the duration of the tour. With that said, it was nice to have private transportation to both sites. The tour was alright. I don't think the guide was necessarily indispensable as he didn't provide that much explanation for the duration of the tour. With that said, it was nice to have private transportation to both sites. Patan tour is really good, guide was knowledgeable. For Bhaktapur most of the places we saw were stores and it was awkward not to buy from them. Note: you need to pay for the lunch of the tour guide. Patan tour is really good, guide was knowledgeable. For Bhaktapur most of the places we saw were stores and it was awkward not to buy from them. Note: you need to pay for the lunch of the tour guide.